film (PVC or paper) and panel. the dust effectively and improve the quality of the products. compressed air as driving force, so it is very environment-friendly. and improve the working efficiency and quality of products. 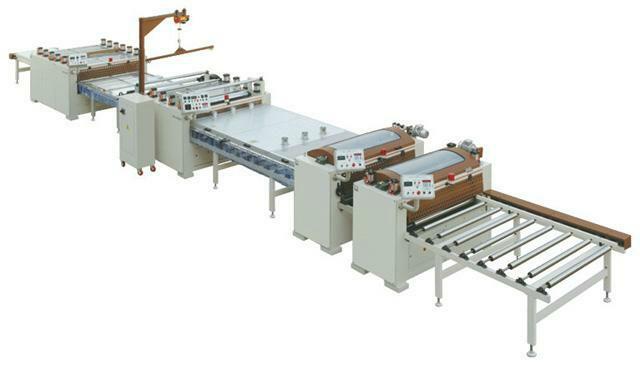 5.It adopts air shaft to fix film roll and it is quick and solid. quality of products. It is convenient, quick, economic and labor-saving to use the electric hoist to lift the film roll group. much higher than that of the similar products.